Yeah, this'll get at least one reader's attention. Off looking for cool pictures this morning, and happened onto a film site with unprotected directories. Unprotected in the sense that they're using an older version of WordPress software that has a - well, let's call it a bug. Bug in the sense that it's an undocumented "feature". Ask me how you, too, can find this "feature". 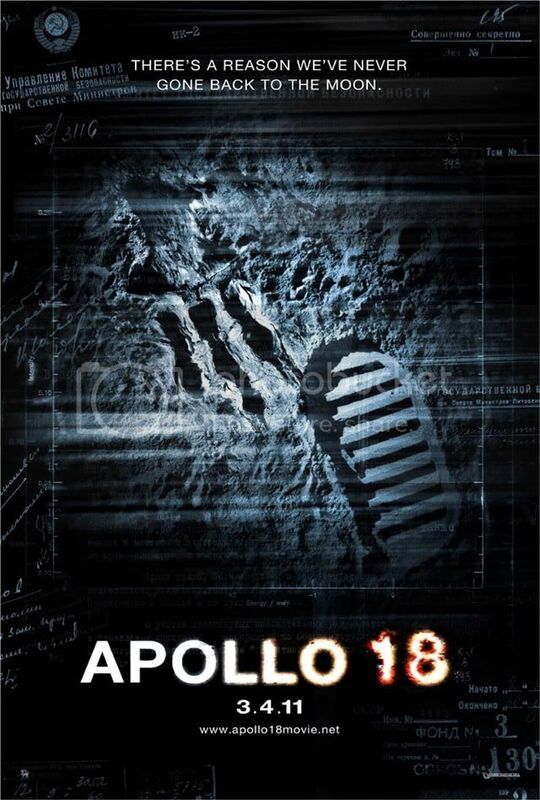 "There's A Reason We've Never Gone Back To The Moon"
The film's website - www.apollo18movie.net - isn't much help, and IMDB's site isn't, either. Under tight wraps, I suppose. VERY tight wraps - not even an actor or director listed. I'm not into "nuking" ET, but I'll do. The movie appears to be more "BS" than "brilliant"...standby for more. As promised, here is my full answer.